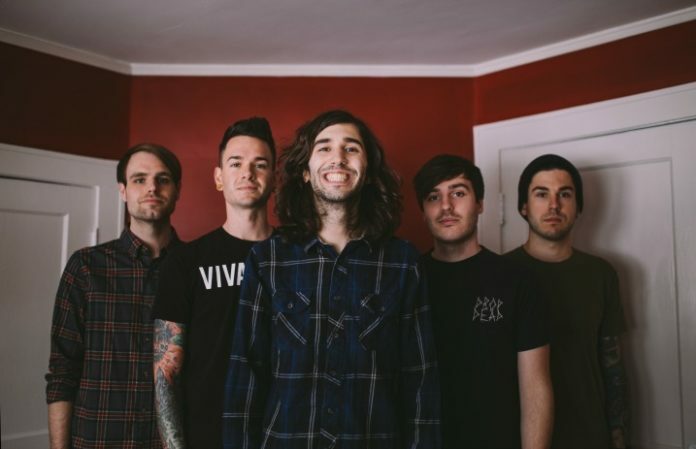 Real Friends have canceled their upcoming Australian, UK and European tours in order to focus on mental health, according to an update from the band. “This has come recommended by both the band and my psychiatrist so I can have time to continue learning to live and deal with my diagnosis of bipolar disorder,” singer Dan Lambton explains. Lambton says that he's continuing to better himself so that Warped Tour will be a fresh start not only for himself, but for the band as a whole. “We all want to be the best possible versions of ourselves as individuals and in turn be the best possible version of Real Friends,” he writes. He goes on to thank fans for their love and support, and he's excited to make Warped Tour something special. Hello everybody, Dan here. I wanted to let you all know that Real Friends will be canceling our upcoming international appearances in Australia, Europe, and the UK. This has come recommended by both the band and my psychiatrist so I can have time to continue learning to live and deal with my diagnosis of bipolar disorder. Since coming home from recording, I am sober, on new medication, and undergoing an intensive outpatient group therapy program per the recommendation of my therapist. I am continuing to better myself so that Warped Tour this summer will be a fresh start for not only me, but for Real Friends as a whole. We all want to be the best possible versions of ourselves as individuals and in turn be the best possible version of Real Friends. We appreciate your support and understanding, and we want to note that this conversation about mental health will continue, but for now I'll be continuing my treatment, and we'll make Warped Tour something so special for you all. Thank you all for your love and support.